Caroline Hartough (left) and her friends flank Holly Wright at her sweet 16 party. Ms. Hartough is on the high school’s Honor Roll, but there is much more to her than merely having good grades. She’s a trusted friend and a valued teammate. She’s loyal, too. Huntington High School junior Caroline Hartough. The teenager plays on the Blue Devil varsity soccer and lacrosse teams. Ms. Hartough is a member of the high school’s Art Honor Society and Social Studies Honor Society chapters. 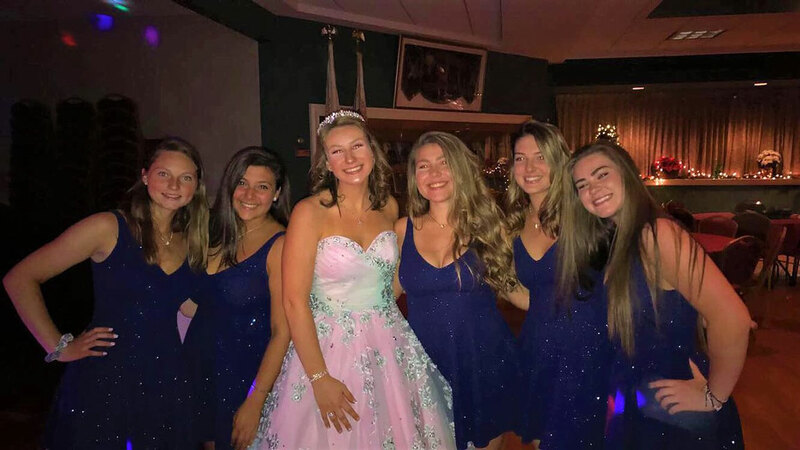 The junior’s closest friends include Lena Annunziata, Holly Wright, Megan Agrillo, Maya Santa-Maria, Paige Lennon, Abby Maichin and Mia Redick. 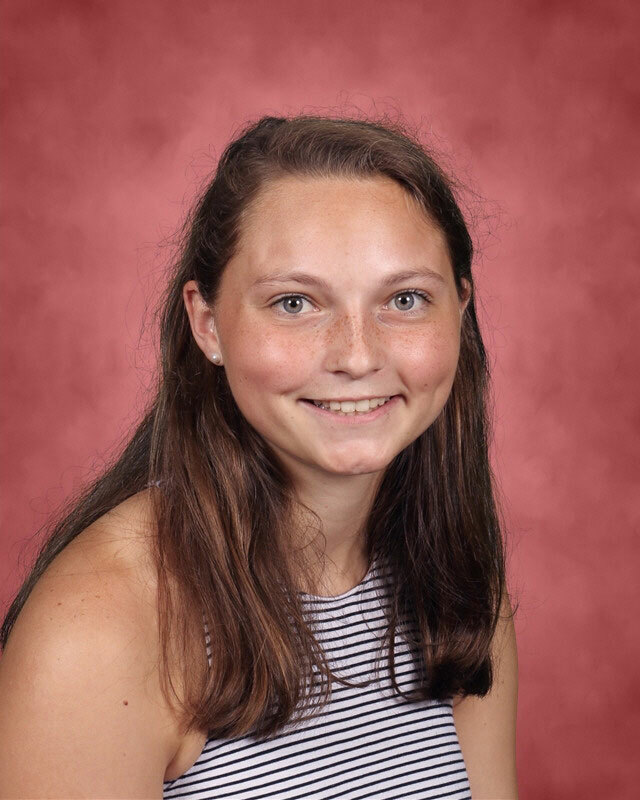 Ms. Hartough’s academic schedule includes classes in Advanced Placement US History, Portfolio Development, AP Biology, Pre-Calculus, English, Psychology and Italian. Ms. Hartough got her start in the district in a kindergarten classroom at Southdown Primary School. The well-liked young woman has been making friends since those earliest days. Ms. Hartough’s favorite teachers have been Patrice Monks, Kristin Singer, Keith Meyers and Maria Canino. She is doing very well in school. 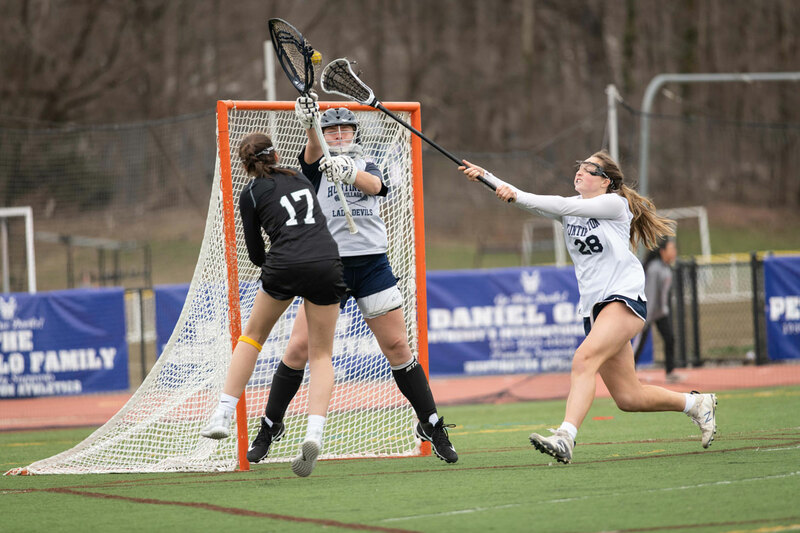 Ms. Hartough has traveled up and down the East Coast with the Yellow Jackets, the club lacrosse team she plays on during the summer and fall. She traveled to the Dominican Republic with her friends last summer. An optimistic young woman who strives to find something worthwhile in any situation, Ms. Hartough is capable of contributing to any class or team. She’s reliable and always gives her best effort. 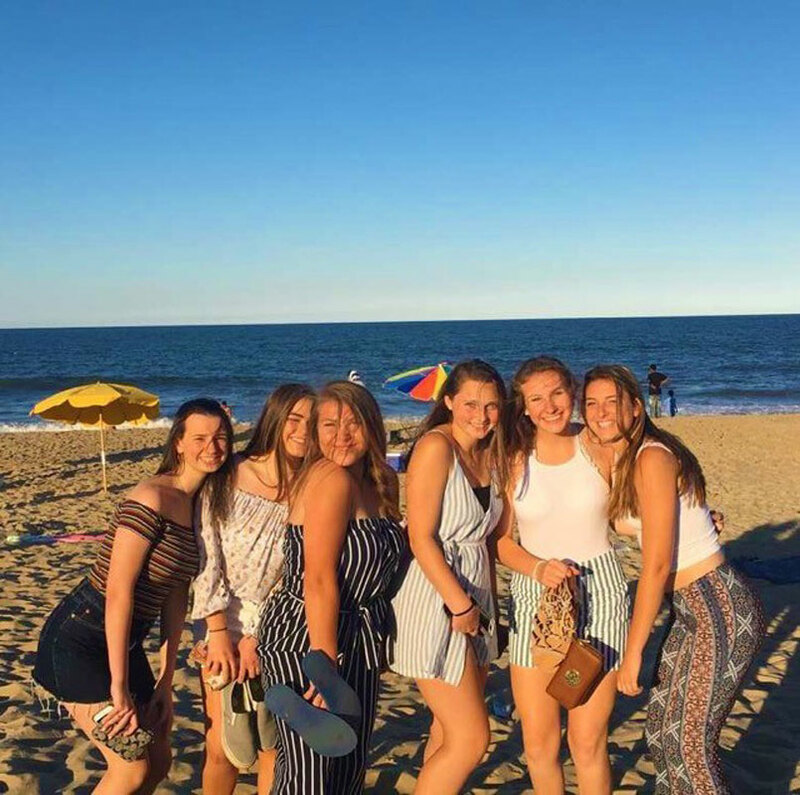 Caroline Hartough (third from right) and her friends on the beach in Delaware. 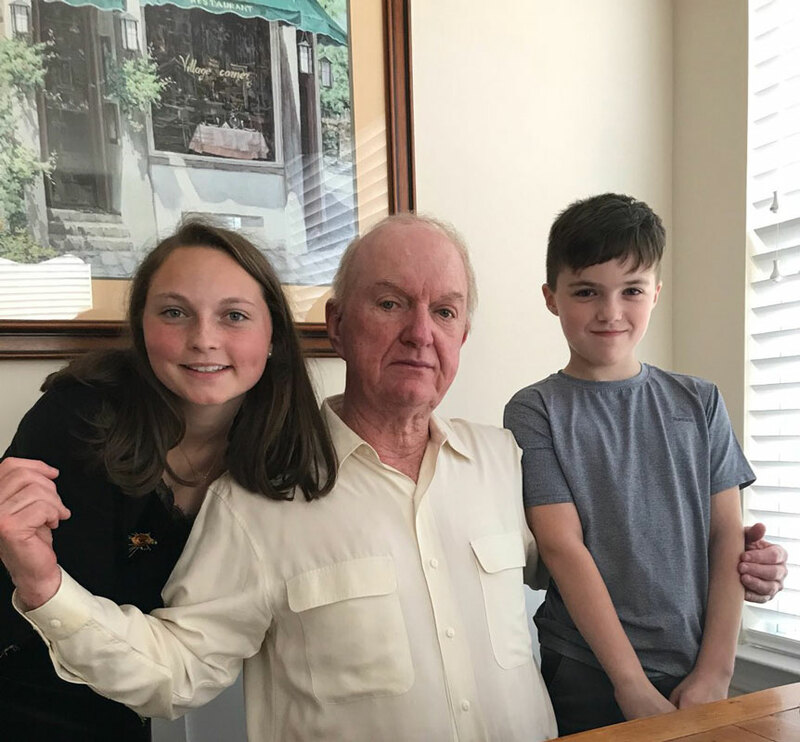 Caroline Hartough and her brother, James flank their grandfather on his birthday.